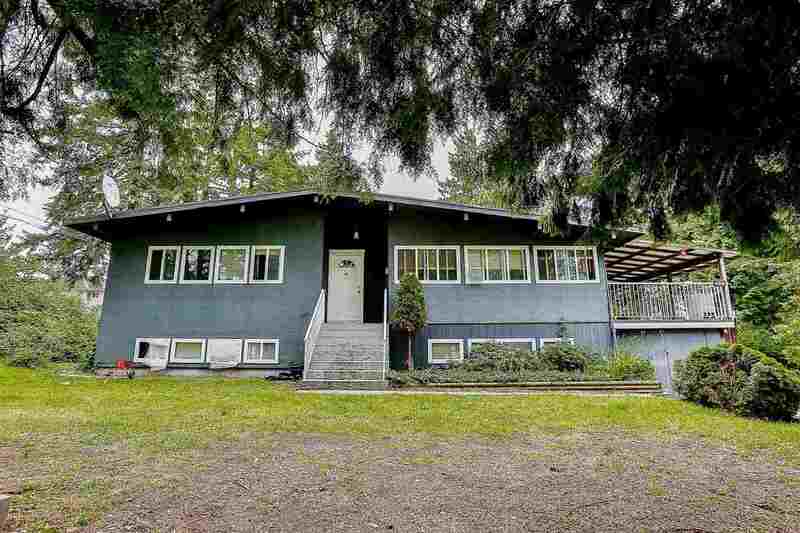 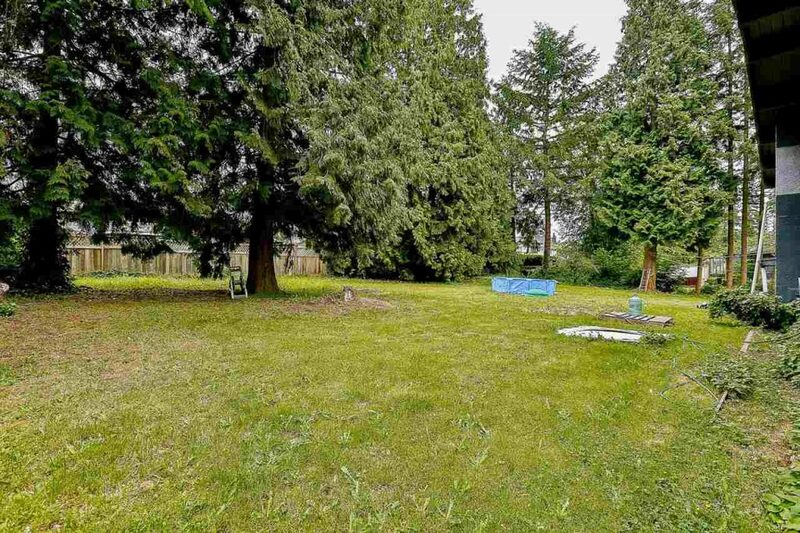 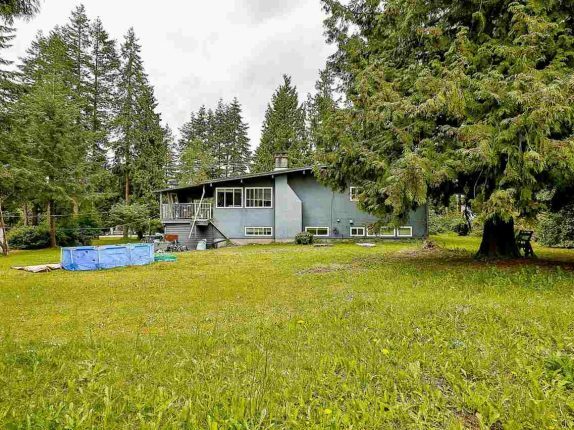 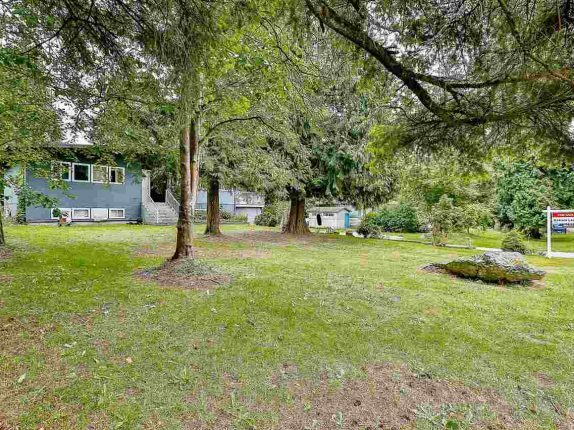 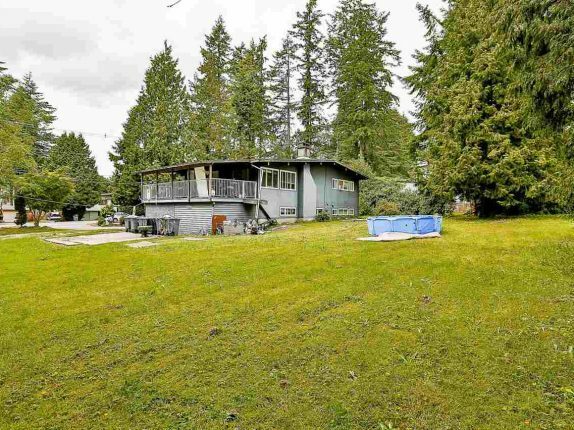 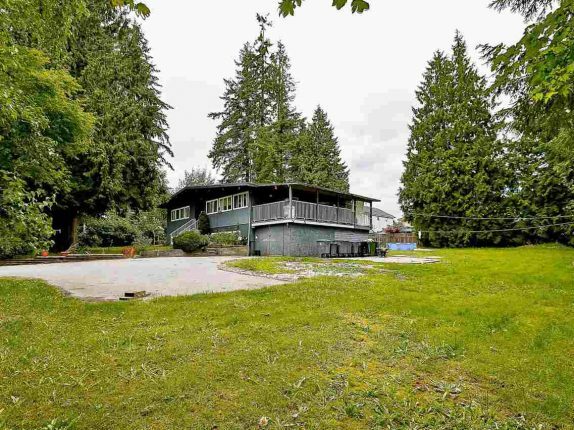 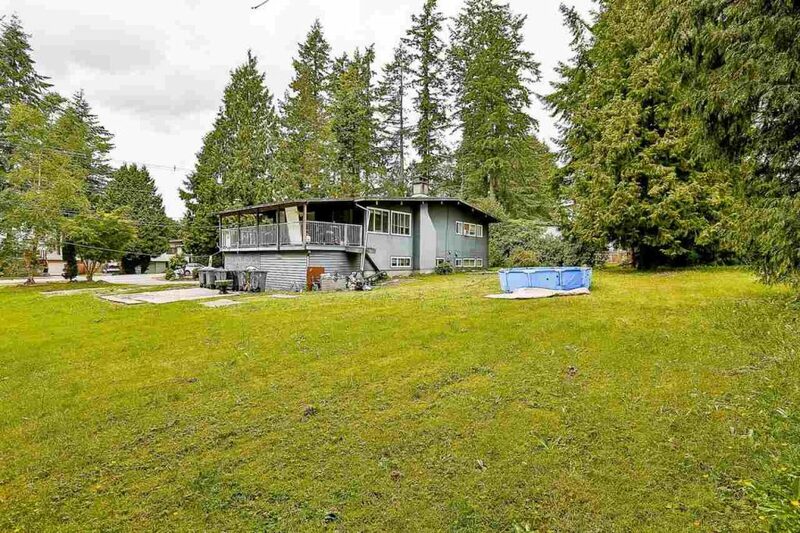 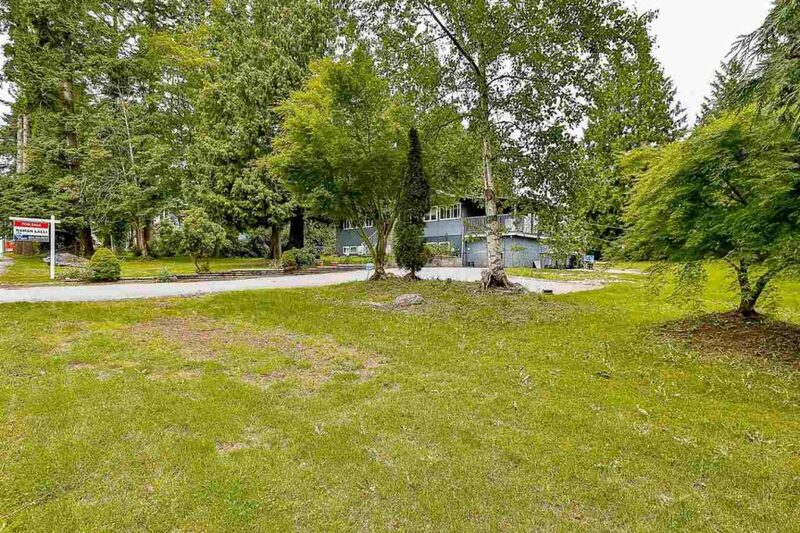 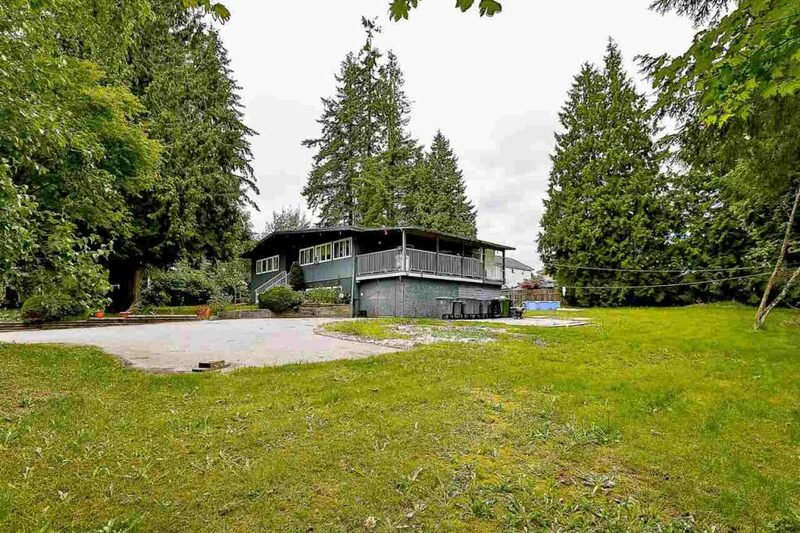 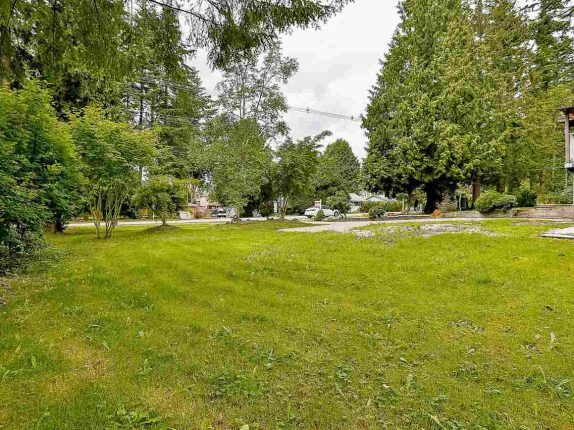 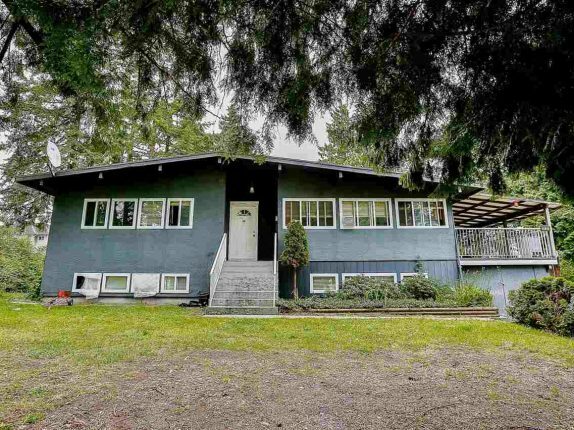 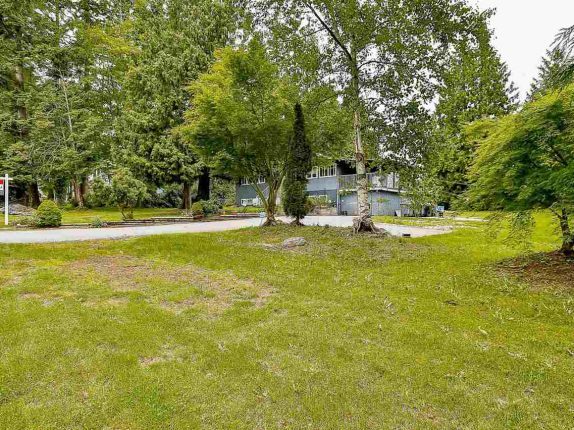 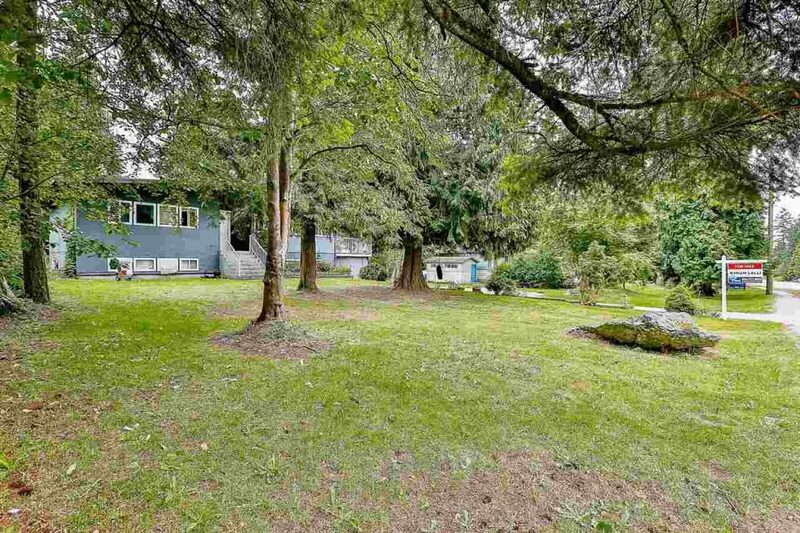 Huge 19,541 SF lot (123′ x 158′) in popular Panorama Ridge! 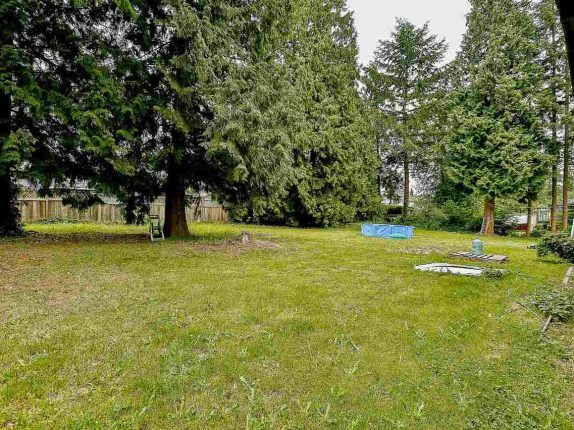 This property is perfect for an investor or builder. 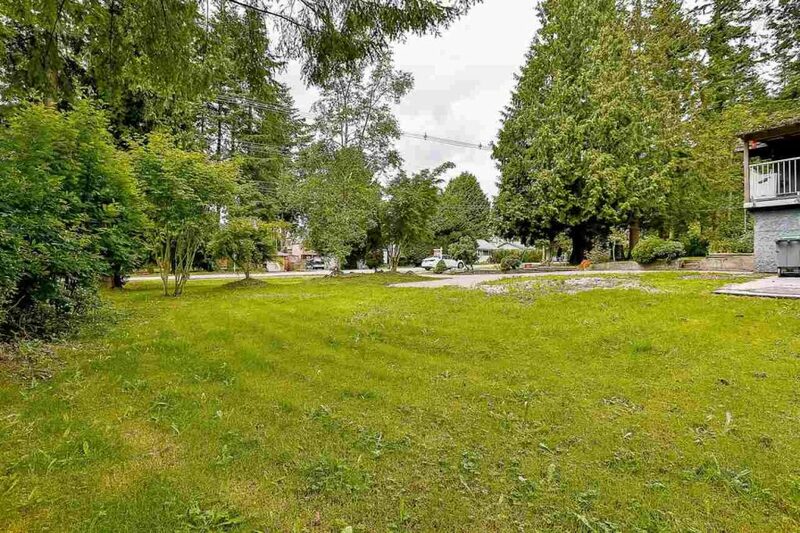 Check with the City of Surrey to discuss possible rezoning from RH to RF. 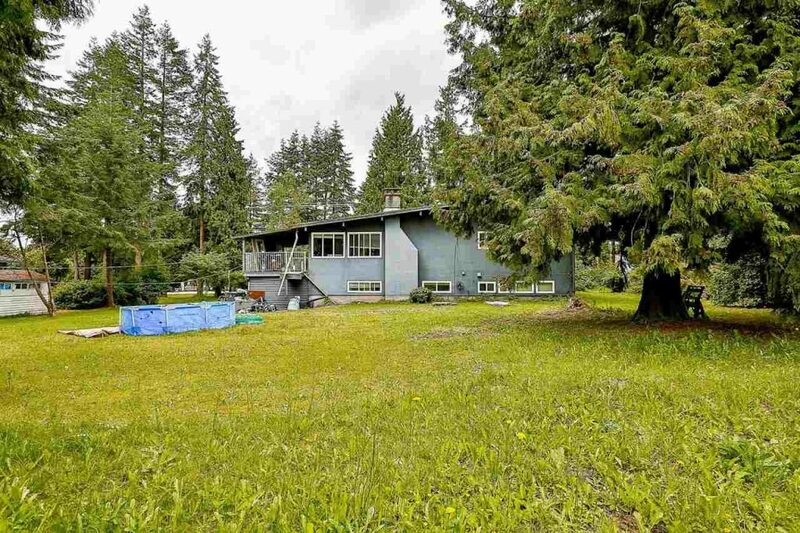 Private viewings start immediately.